This is the conclusion of three reviews for Winestyr. 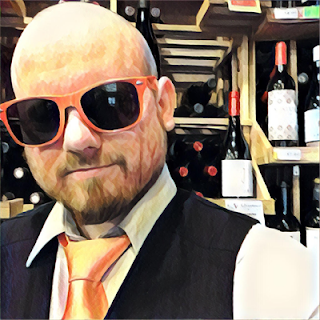 For an introduction and how this wine club service works then check out Part 1's review of Anaba Sonoma Valley 2012 Turbine White. In Part 2 I went over the actual package and the extra items while reviewing Claypool Cellars Pachyderm Sonoma Coast 2012 Pinot Noir. Here in Part 3 I'll be reviewing Colcanyon Estate Wines 2009 Cabernet Sauvignon and giving my overall impression of their wine club. 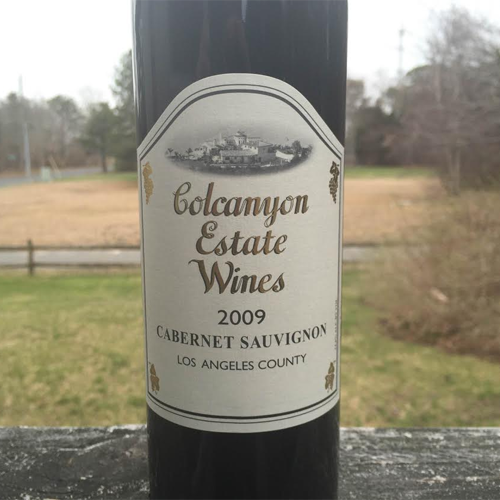 Colcanyon Wine Estates was founded in 2001 as one of the first Santa Monica Mountain wineries above Malibu. This Cab says Los Angeles County as the place of origin but it could now legally say Malibu Coast, the new AVA for the area. Never seen either of those on a wine before? I wouldn't blame you. It's not like when you think of LA you think of wine. But luckily for me I've had the opportunity to be an admirer of Colcanyon for several years now even though I'm on the opposite end of the country. I look forward to seeing them at tasting tables so, just like the Pachyderm, I gave another fist pump after seeing that this was part of my Winestyr shipment. This is 90% Cabernet Sauvignon, 10% Cabernet Franc, it has an ABV of 14.4%, and only 68 cases were produced. The label design loudly screams classic California. The color of the wine is a brick red. Vanilla and eucalyptus are the aromas that greet the nose. That's followed by blueberries, cassis, cocoa and ethynol. In the mouth it's a softer Cabernet reminiscent of the Alexander Valley style. Smooth with an acidity pop and medium tannin, but still unmistakably Cali Cab. There's flavors of cassis, bing cherries, maplewood and vanilla. It finishes extra dry with cassis and mint. It's an absolutely lovely Cabernet that lets you just sit back, have a true wine lover experience, and appreciate being alive right now to enjoy it. One of my favorite Cabernet's. It gets a perfect score in price vs quality. I highly recommend it for the price. Winestyr knocked it right out of the friggin park! Everything from the presentation, the extra schtuff in the package, the wines in the shipment, and the price! How many times do I have to say this? The "Mix Club" three pack costs $75 a shipment, whether you get the monthly, bi-monthly or quarterly programs. BUT THE WINE THEY SENT ME IS WORTH $120 TOTAL IF YOU BOUGHT THEM SEPARATELY! That's insane! And all of the wine was incredible! These guys do a great job and I can't praise them enough. 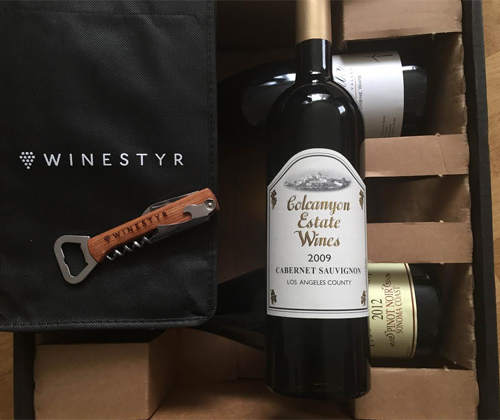 CHECK OUT WINESTYR.COM!